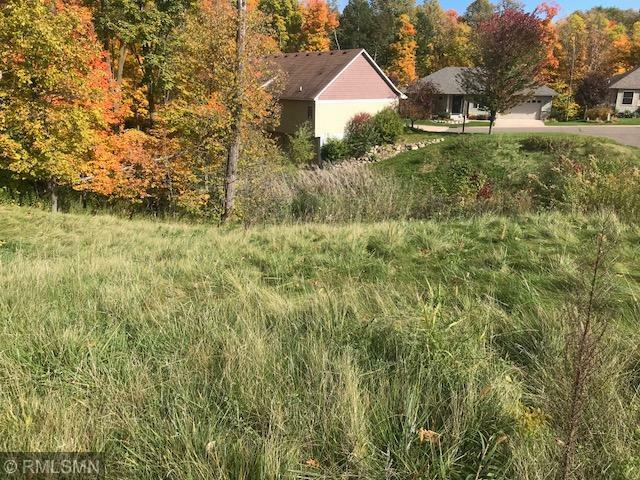 Wonderful carefree living in a beautiful small development between North Lindstrom Lake and beautiful undeveloped Bull Lake. 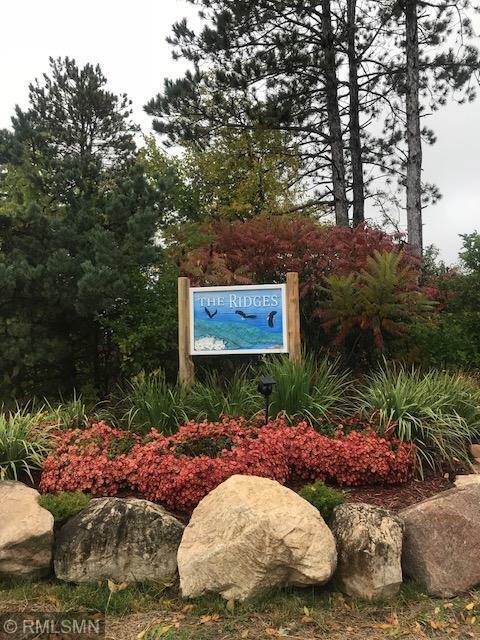 Enjoy the amenities of snow removal and lawn maintenance while you walk next door to Allemansratt Wilderness Park which is located on 2+ miles of shoreline on North Center Lake. 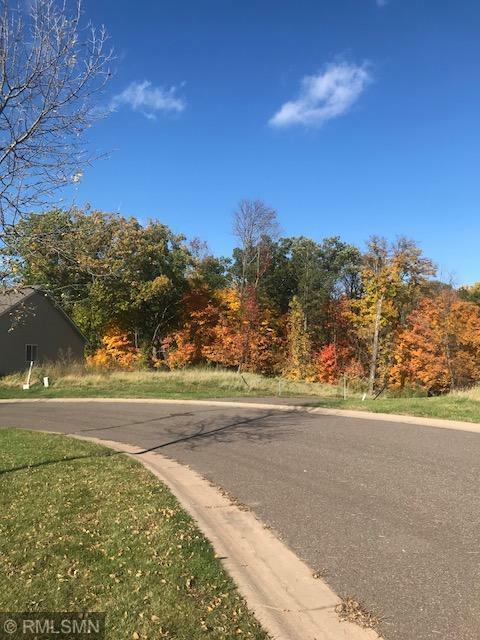 This lot is Gorgeous with panoramic views and the Wilderness Park's mature trees that border your backyard. 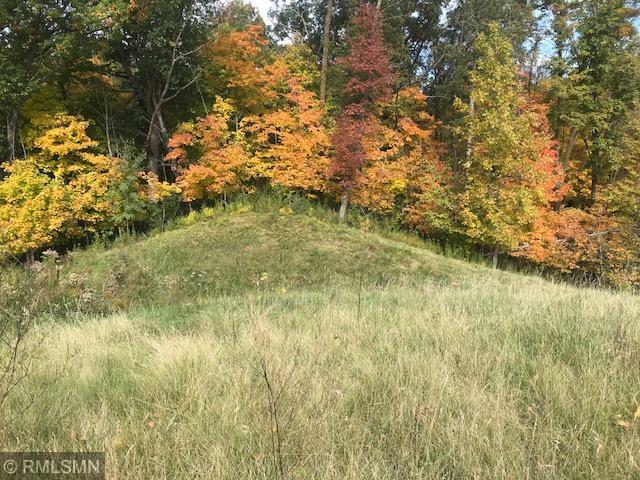 This is an amazing lot to build your detached dream townhome! Listing courtesy of Move It Real Estate/Lakehomes.Com. Listing courtesy of Move It Real Estate/Lakehomes.Com. This home sale information is not an appraisal, competitive or comparative market analysis, CMA or home valuation. Listing broker has attempted to offer accurate data, but buyers are advised to confirm all items.